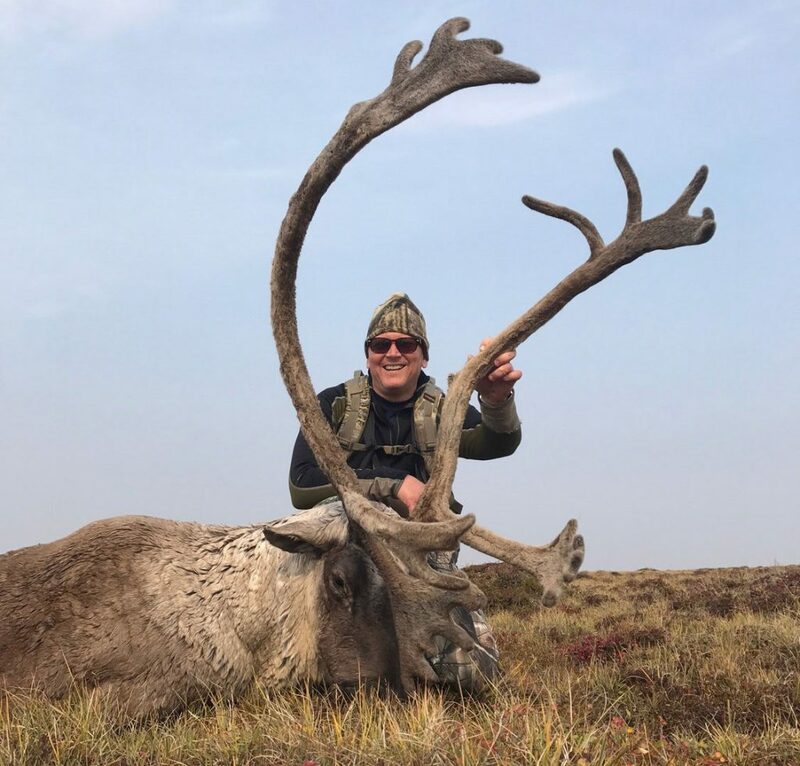 Since there are Caribou in the same area as the Musk Ox, this is a simple way to add on a second species to your fall Musk Ox hunting adventure! Musk Ox will be the primary target, with Caribou available as an add on species. The option of adding on Caribou must be determined at time of booking as limited tags are available. Once your Musk Ox is down, Caribou will become the main focus. 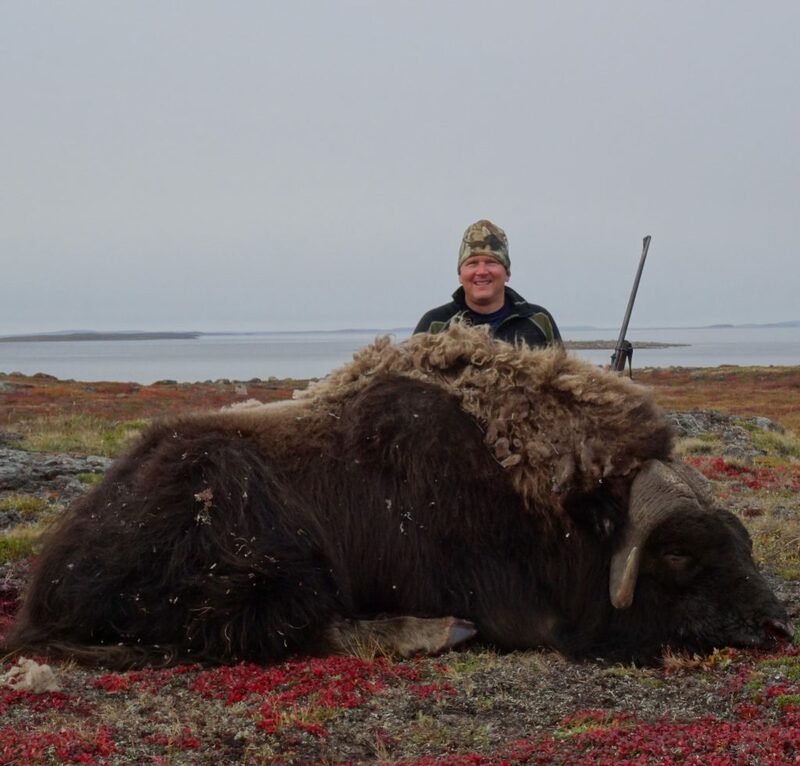 For hunters wishing to add to an already exciting adventure, we can offer the opportunity to add a trophy Musk Ox to your Barren Ground Grizzly Bear hunt. Wolf can be added to any of our hunts. In Nunavut, anyone wanting to hunt Wolf must purchase a separate license. The decision to add Wolf to your hunt must be made at the time of booking. In most cases, Wolf will be an ‘as encountered’ hunt. Once the target species is taken, your hunt will be considered complete unless otherwise specified. A deposit equaling 50% of your total package price is due within 14 days of booking. Bookings will not be considered complete until the deposit is received. Deposits are non-refundable and non-transferable (except as noted under “Cancellation Policy”). All remaining balances are due in full 90 days prior to your hunt date, the year of your trip (the “Trip Start Date”). If you are booking a year or more in advance, a minimum deposit of $4,000.00 is due within 14 days of booking. On January 1 of the year of the Trip Start Date, the remainder of the 50% deposit must be paid. The remaining balance (50%) of the total package price is due in full 90 days prior to the Trip Start Date. If you are booking fewer than 90 days prior to the Trip Start Date, full payment of the total package price is due upon booking.